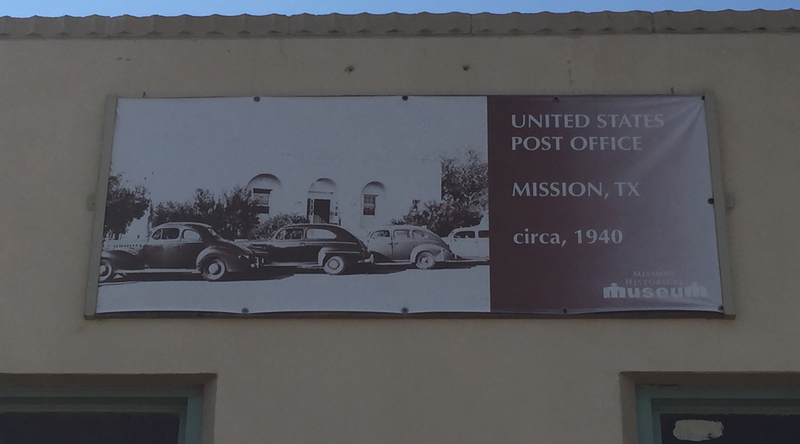 One of the fondest of my childhood memories is of the post office in my small hometown of Mission, Texas. Every morning, my grandfather would stop by the post office on his way to work. From the time I could walk he started taking me on his daily visit to get the mail. He and I would ascend the seven steps hand in hand, enter through the glass door, turn right, and go to Box 507. Just thinking about my visits to the post office with my grandfather reminds me of the peculiar but not unpleasant smell of the place. Those were the days before e-mail and junk mail, so every item in Box 507 was important. Sometimes my grandfather would open and read a letter while standing in the post office. I knew that it had to be something important. 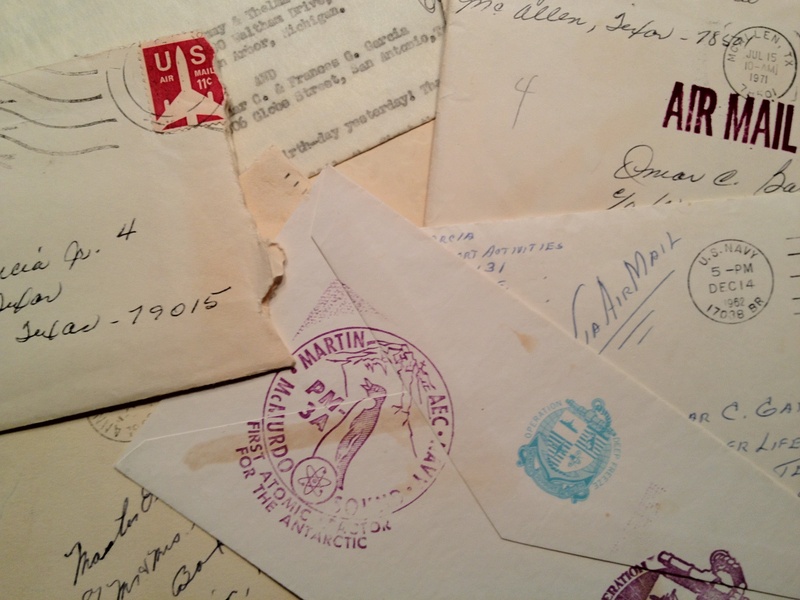 Over the years my grandfather also encouraged me to write letters and helped me to mail them. He taught me how to approach the man at the window to buy a stamp, where to place the stamp on a letter, and explained the journey my letter would take. As I got a little older, my grandfather encouraged me to write letters to those in public office. I still have a copy of a reply I received from United States Senator John Tower when I was twelve years-old. I mailed my letter to Senator Tower from the post office in Mission. When my grandfather told me that my cousins in Michigan wanted to see a real, live Texas horny toad (a horned lizard), he asked me to go out and catch one so that we could mail it to them. So, I did. We put the horny toad in a shoe box, punched holes in the side, included some bugs for a snack, and then headed for the post office. I still remember the sound of the horny toad scratching the inside of the box as we walked up the steps to the post office. We took the box to the window, the fellow there calculated the postage, and off went the Texas horny toad on his great adventure to Michigan. I am happy to report that the little critter arrived there safely, to the delight of my cousins. Going to the post office daily with my grandfather gave me an appreciation for writing and receiving letters. It was just as fun for me to mail a letter as it was to receive one. Over the years I managed to hold on to several letters that are, today, worth more to me than gold. They are irreplaceable because they keep me connected to the people and the places that shaped me. As much as I enjoy the convenience and speed of email, there will always be a part of me that misses going to the post office and the excitement of receiving a handwritten letter with an interesting stamp affixed to the upper right corner. 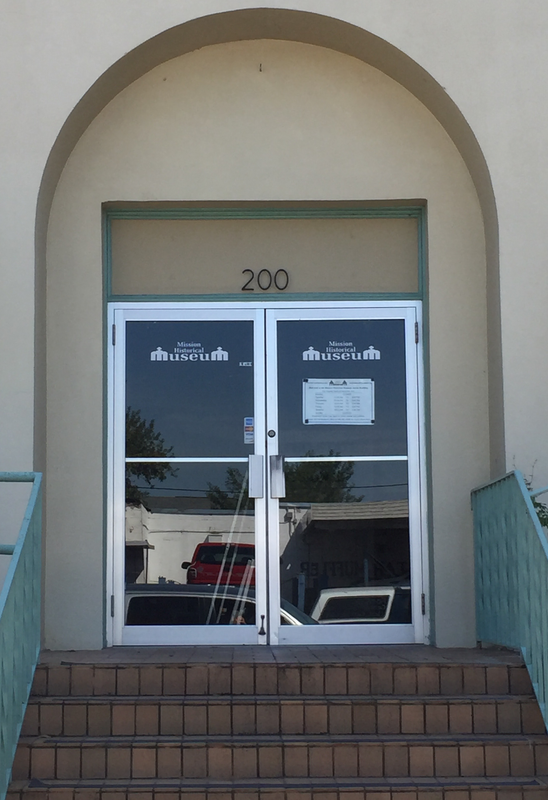 Today, Mission has a new and modern post office. The old post office building was converted to a Museum Store a few years ago. I know the day is coming when post offices and handwritten letters will be a thing of the past, but I’m going to continue to do my part to postpone that day by writing letters. I miss standing in front of P.O. Box 507 with my grandfather, but I am grateful for the things I learned from him at the post office in our small town. This entry was posted in Small Towns and tagged Mission, Post Office. Bookmark the permalink.